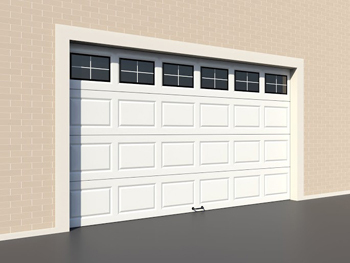 If you live in West Linn and have a garage door, you will eventually need garage door repair in one way or another. Before that time happens, it would be a good idea to find the right repair company for the job. Luckily, you came across our site and thus have already found the right place for you. We are committed to high end garage door replacement at low end prices, and we are proud to be service the city of West Linn. It does not matter what issues you are having because we will be able to help you out. One of the biggest reasons why people will call on us is because they need broken spring repair. We fix garage spring issues on a regular basis, and we have become experts on how the springs work and what to do to fix them. If you need torsion spring repair or extension springs repairs, we can do the work for you. Then your door may be able to move the way it is supposed to. If you notice the door off track when you go to the garage, you need to call on us to get it back in line. 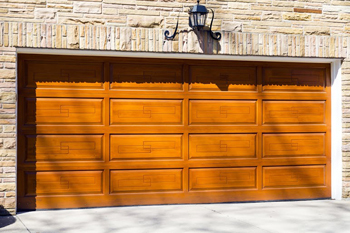 That is usually an easy fix, but it could make a big difference in the way your garage door operates. A proper door on a proper track will make your life much easier in the end. We will make sure of that. We make sure to stock our trucks full of garage door repair parts so we do not have to return the shop to get your door fixed. We can make everything well again in one trip, and we work on call if an emergency arises. You can get garage door cable repair or any other repair services you need when you need it most. As a whole, we work at making sure that our customers are happy with our work on every level. We strive to provide competitive pricing, and we are available during times that other companies close their doors. We only work with name brand companies, and we always make sure you know what we are doing in your home. Rather than stressing about the people working in your garage, enlist the help of a team you can trust. We could be that team for you.